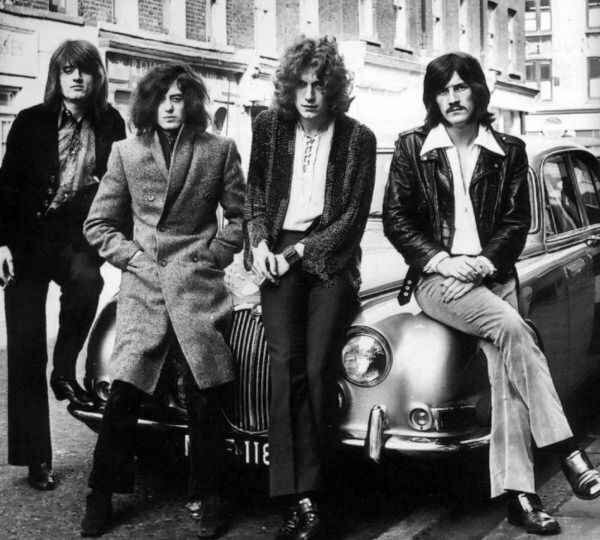 Diet Coke Blues: I think that I'm becoming a little interested in Led Zepplin and Jimmy Page. 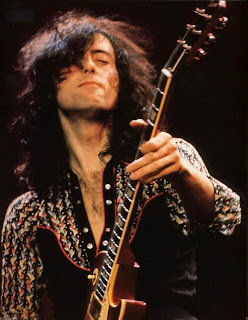 I think that I'm becoming a little interested in Led Zepplin and Jimmy Page. 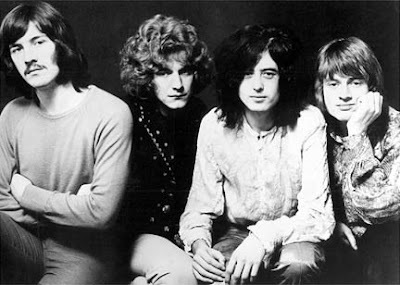 I feel that Im cheating on The Rolling Stones..... but hey, Im just making new friends.